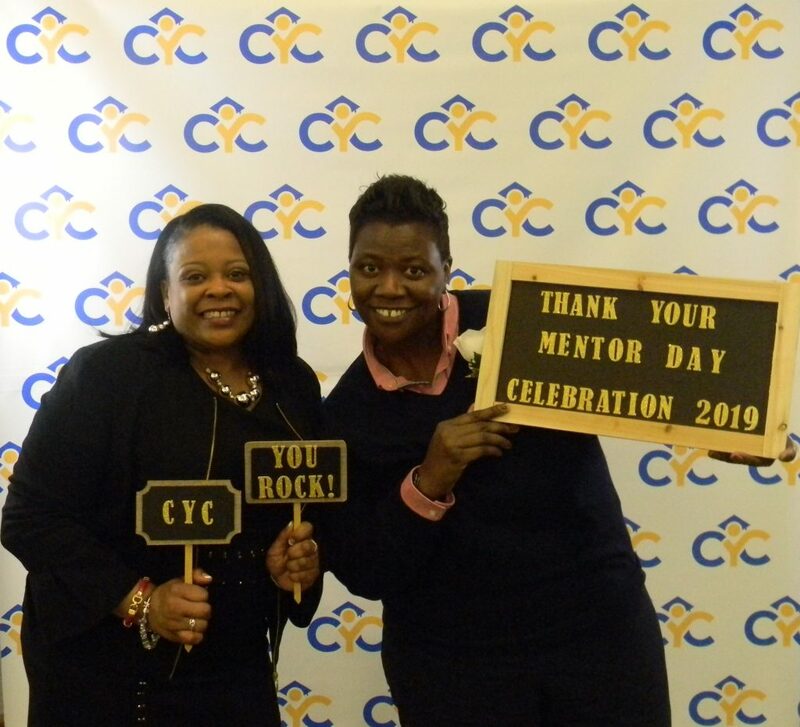 Our annual CYC Thank Your Mentor In recognition of National Mentoring month, CYC was thrilled to host our annual Thank Your Mentor Day Celebration on January 17, 2019. The evening was a huge success, and we owe it to all the amazing individuals who were in attendance. There were highlights all throughout the evening, with our biggest being recognizing the marvelous achievements of our mentors. Councilmember and CYC Board member, Tamaya Dennard, gave an inspiring keynote address at our event. We also paid homage to the 20-year legacy of Girls Club. 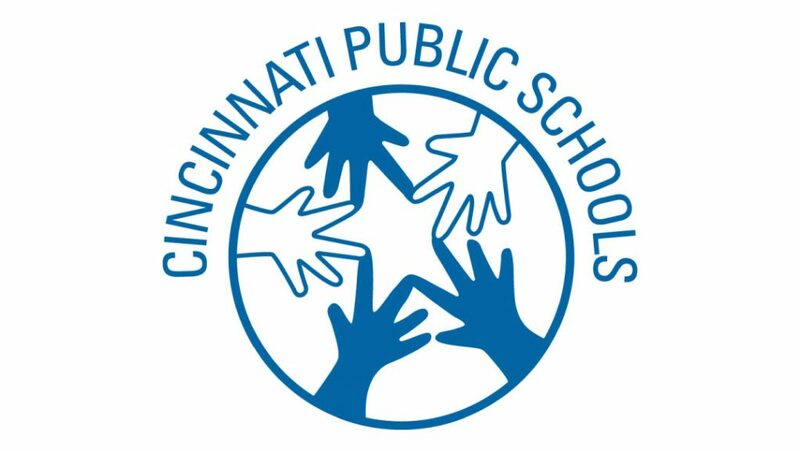 We thank Mayerson Academy and Cincinnati Public Schools for providing their wonderful facilities. An additional thanks to Prestige Catering for catering our event. The extraordinary group of mentors nominated for the 2019 Outstanding Individual Mentor Award were Wendy Carter, Joe Davis, Shawn Krishnan, Isabella Liu, Ashley Maclin, Allison Perry, Austin Sanders, Jane Shulman, Ken Suer, and Diane Williams. For this year’s celebration, CYC Champion, Wendy Carter received the 2019 Outstanding Individual Mentor Award. Girls Club leaders, Kathleen Christmon & Jan Shavers Calloway, were honored with the 2019 CYC Ambassadors Award. We also recognized our friends at RJE Interiors for the 2019 CYC Outstanding Group Mentor Award.